Custom paint, graphics, and packaging starting at 10,000 unit minimum. Our annual conference theme this year is NASCAR. 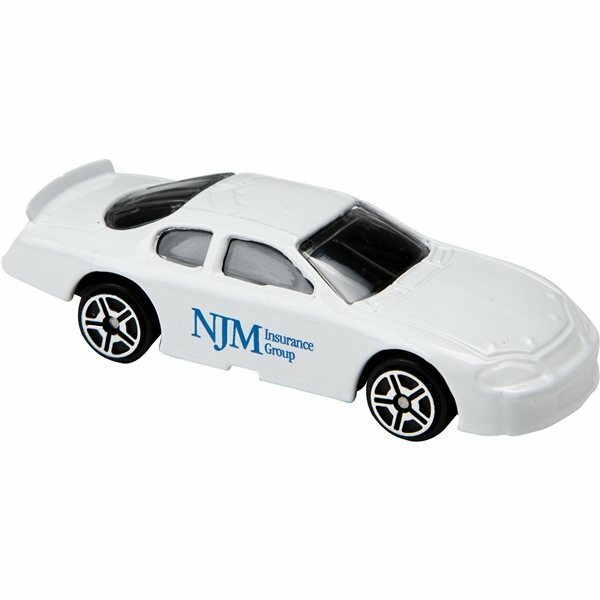 These cars are going to be a perfect giveaway for the attendees. We have a feeling some attendees are going to want more than one. Very nice quality. Works great. Everyone likes this product.